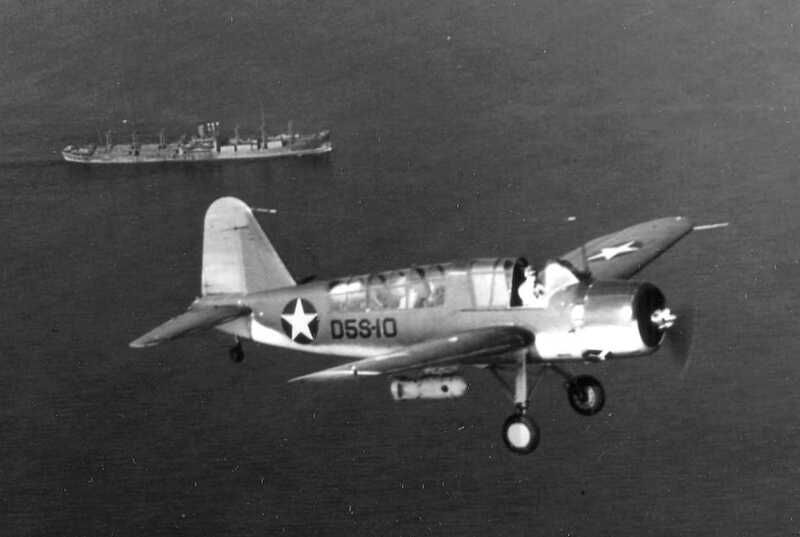 On January 10, 1943, a flight of U. S. Navy OS2U Kingfisher aircraft were returning to the Squantum Naval Air station after an anti-submarine patrol flight over the Atlantic. One of the aircraft, (Bu. No. 5564), landed too close behind the flight leader’s plane, and was caught in its slipstream. The slipstream caused 5564’s left wing to drop and hit the runway with enough force to dislodge two depth charges, but they did not explode. 5564 was still traveling fast enough for the pilot to give full throttle and remain airborne. The aircraft circled the field and came in for another landing attempt with flaps 1/3 down. The aircraft hit the tarmac 4/5 of the way down the runway during which point the left landing gear gave way and the aircraft skidded to a stop. The aircraft suffered substantial damage, but the two-man crew was not hurt. 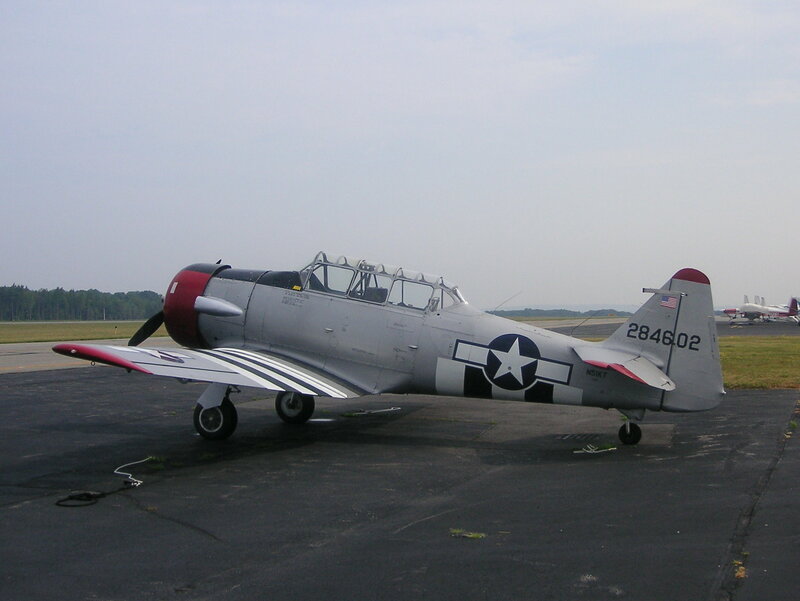 This aircraft was repaired and put back into service. It was later involved in another accident on January 15, 1944 when the left landing gear collapsed while making an emergency landing at the Squantum Naval Air Station. There were no injuries. U. S. Navy accident report #43-5635, dated January 10, 1943. U. S. Navy accident report $44-10990, dated January 15, 1944. On May 20, 1944, an SNJ-4 Texan trainer aircraft, (Bu. No. 5660), was in the process of taking off from the Squantum Naval Air Station when the pilot suddenly aborted the takeoff and applied the brakes. The aircraft nosed over and was damaged. The undercarriage broke loose, and the left wing, propeller, engine cowling, were all damaged, as well as the engine due to the sudden stoppage. The pilot and his instructor were not hurt. U. S. Navy accident report #44-14365), dated May 20, 1944. 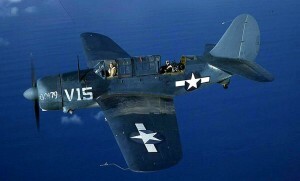 On May 13, 1943, a U. S. Navy SNJ-4 Texan trainer aircraft, (Bu. No. 26862), ground-looped upon landing at the Squantum Naval Air Station in Salem, Mass. The left landing gear was buckled, the left wing was warped, and the aileron and landing flaps were damaged. The pilot and instructor aboard were not injured. The aircraft was assigned to VC-31. U. S. Navy accident report #43-6880, dated May 13, 1943. On July 7, 1947, a U. S. Navy, SB2C Helldiver, took off from Squantum Naval Air Station with two men aboard for a routine training flight. There was the pilot, Ensign George E. Curley, 26, and Storekeeper 3/C Hugh F. Ahern, 20, both of Boston. Shortly after take off the aircraft suffered a sudden engine failure and crashed into three homes on Faxon Road in the Wollaston neighborhood of Quincy. The plane tore the chimney off the first home, then struck the roof of the second, before crashing into a third where it burst into flames and destroyed the home. Ensign Curley was killed, but Ahern was thrown clear, and although he suffered serious injuries, he survived. The 60-year-old homeowner of the third house suffered burns while escaping. The only other reported injury was to a fireman who suffered smoke inhalation while battling the blaze. Both recovered.